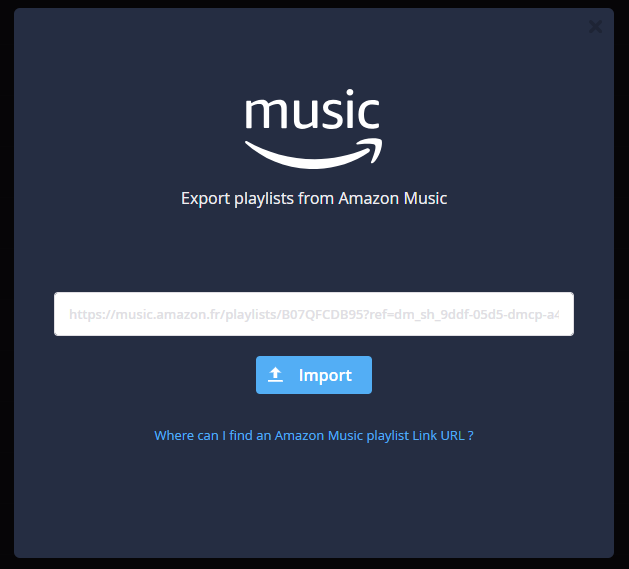 You have created some playlists with the Amazon Music Unlimited offer and would like now to export them to another music service ? 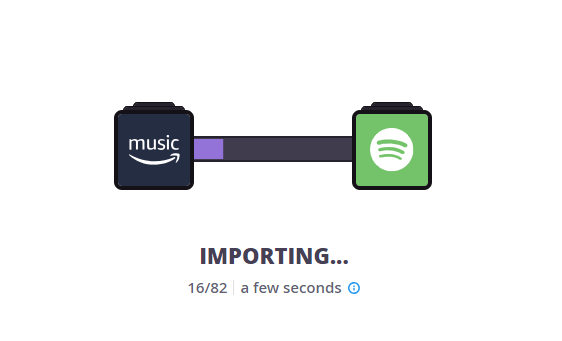 Soundiiz is able to export your Amazon Music playlists to more than 30 music streaming platforms, including Spotify, Apple Music, TIDAL and so many others ! Then choose a title for your playlist and start the process ! Your Amazon Music playlist will be created on the destination service you have chosen ! Maybe you prefer keep on a local text file your Amazon Music playlist well curated ? Sure ! With Soundiiz you can export your playlists as multiple file formats (CSV, TXT, JSON, XSPF, XML …). For that, convert your Amazon Music playlist to Soundiiz. Once on Soundiiz, you will be able to export your playlist as CSV format quickly.